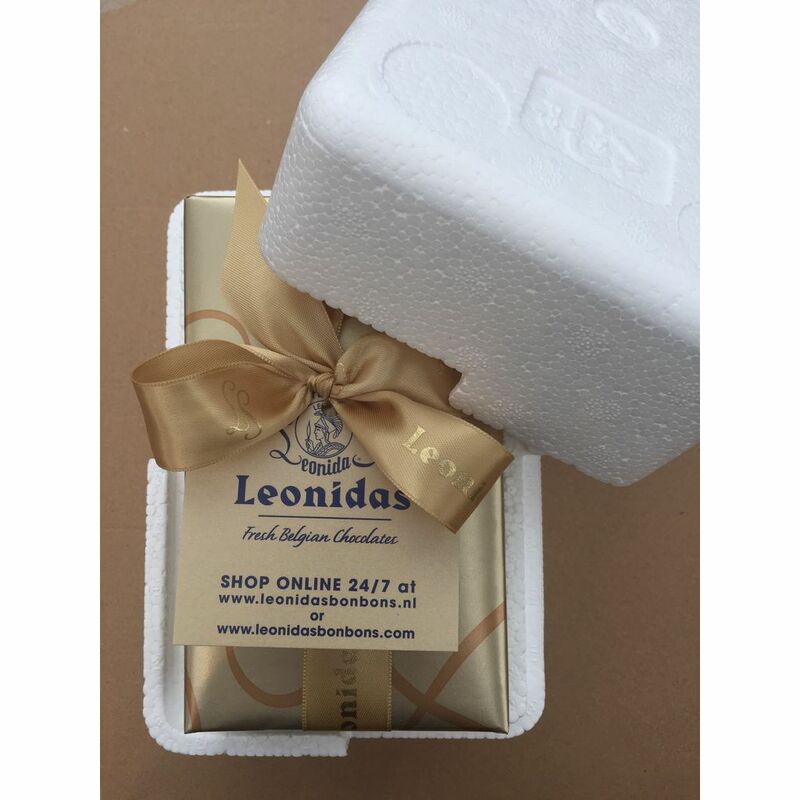 In our online shop you can fill your box with your favourite chocolates. Start by choosing the box size (the weight) and then add your chocolates. You can also choose the packaging. You can even personalise the order. 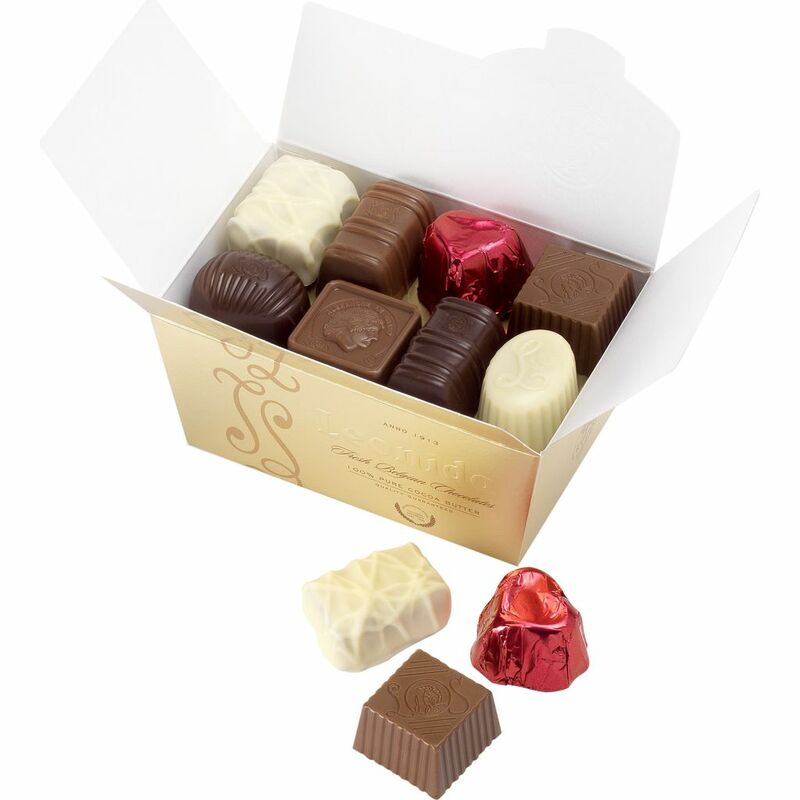 200 grams contains 13 to 15 chocolates. We always refer to net weight, so the box is not included. Click on one of the boxes. 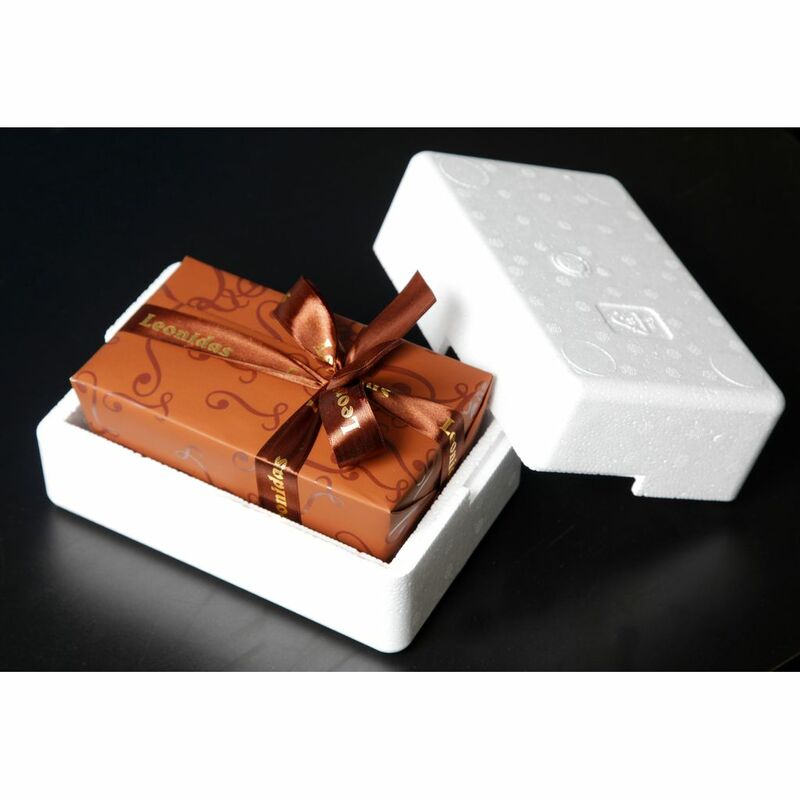 We have various types of chocolates. Click on the type of chocolate you want to select. You can select more than one type. You can choose the colour of the wrapping paper. Click on the colour you want to select. 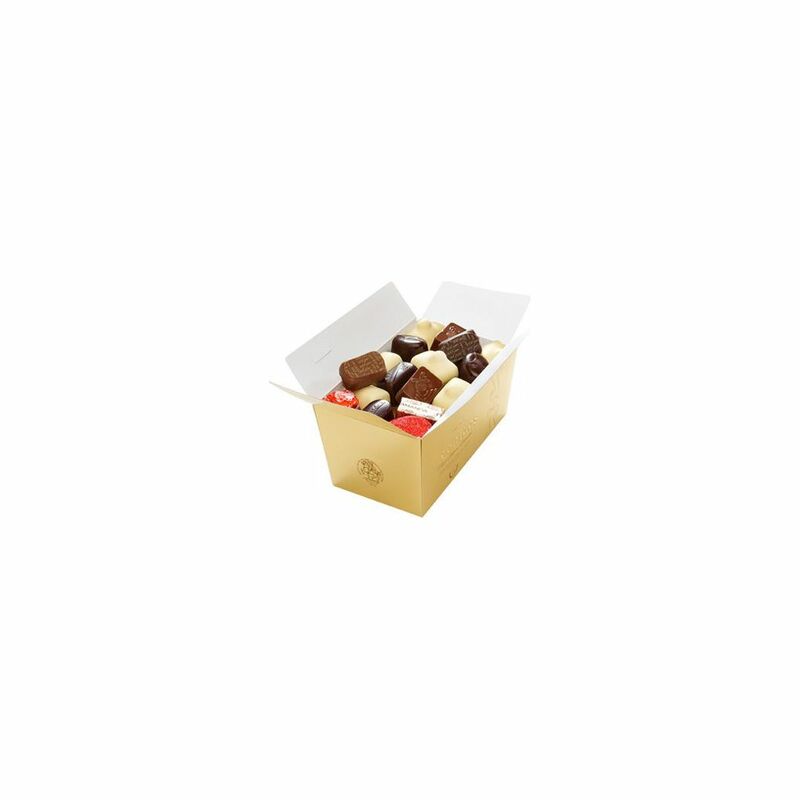 Here you can indicate which chocolate you want us to add to your box.